REMEMBER TO SHOP AMAZON SMILE FOR ALL YOUR HOLIDAY NEEDS, AND PICK CARING HEARTS FOR CANINES AS YOUR CHARITY! CLICK HERE FOR THE ONLINE AUCTION! Caring Hearts for Canines (CHFC) is a 501(c)3 non-profit canine rescue organization. Based in Southern Pines, NC. CHFC primarily serves the area of Moore County, NC. Caring Hearts For Canines was founded in 2014 by Jennifer Chopping in an effort to save dogs from high kill shelters that would otherwise be euthanized. According to the American Society for the Prevention of Cruelty to Animals (ASPCA) 1.4 million dogs are euthanized in U.S. shelters every year (ASPCA, Facts about U.S. Animal Shelters. Web 11/9/14). Caring Hearts for Canines finds these numbers to be both appalling and unacceptable. The mission of Caring Hearts for Canines is to rescue and rehome dogs at risk of being euthanized in high kill shelters and to educate the public in order to decrease the proliferation of these unwanted dogs. Caring Hearts for Canines strives to save as many shelter dogs as possible and to give them a life filled with the love and compassion they deserve. Caring Hearts For Canines operations include providing appropriate veterinary care including, spay and neuter services, vaccinations, foster care, socialization, and transportation for adopted dogs to their new forever homes. 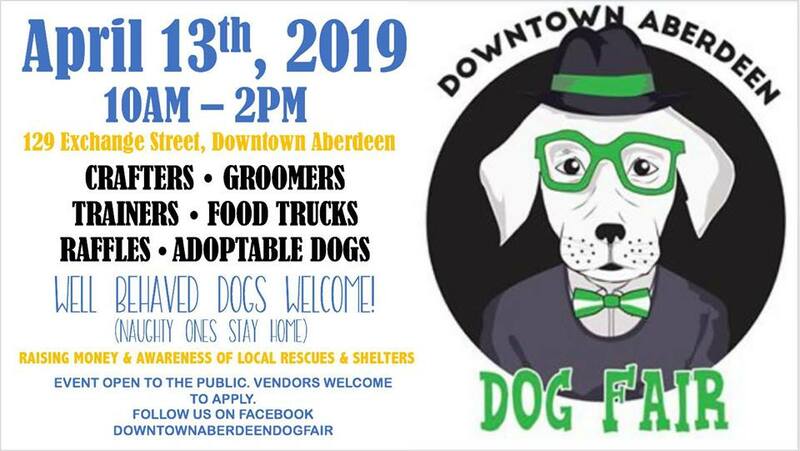 Additionally, Caring Hearts for Canines works to educate the public through community outreach about the issues of spaying and neutering, vaccinating, heartworm prevention and proper care and maintenance of their canine companions. Caring Hearts for Canines has an ever growing network of volunteers and collaborative partners who are indispensable to its efforts to save the lives of dogs. If you would like to help Caring Hearts for Canines please sign up to adopt, foster, volunteer or donate and spread the word about our cause. 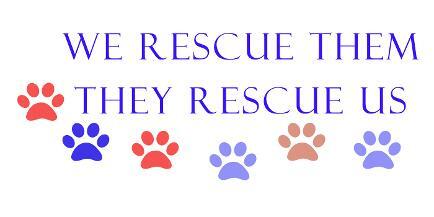 Remember, “We rescue them, they rescue us. "Like" us on Facebook and Instagram for more updates, photos and information. Subscribe to our mailing lists to find out about events, latest news and more! Out to save the world, one dog at a time.